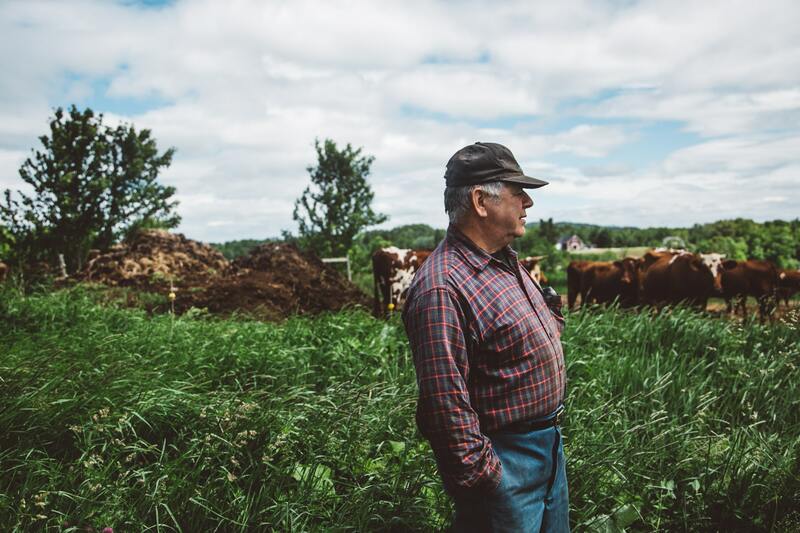 “If your goal is to protect the farmland and keep it in the family or have it available to someone who wants to farm it, I don’t think you can beat Maine Farmland Trust,” Dan Curran told us last summer. Dan has farmed his family’s land in Sabattus his entire life. Farmland protection takes all of us. It takes farmers like Dan Curran who have the vision, patience and determination to see that their land stays in farming and is accessible for the next generation of farmers. And it takes you– the members and supporters of Maine Farmland Trust– to help make it possible for farmers to protect their land. 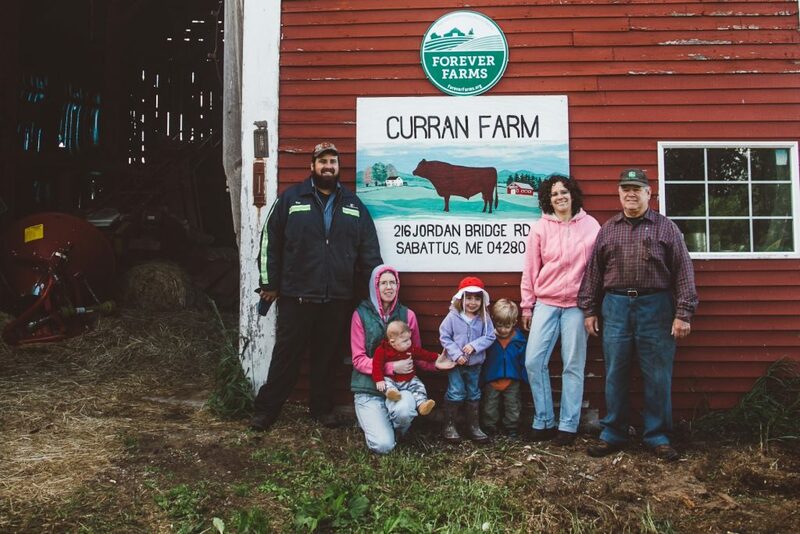 Maine’s farmland is in transition. Over the next decade, over 400,000 acres of farmland could change hands as folks like Dan Curran retire. Purchasing easements to protect farmland, especially in areas with rampant development pressure, can be expensive. But if we all chip in, we can grow the future of farming in Maine, acre by acre, and ensure that we will have the farmland to feed us for decades to come. We hope you can join us as a member during our New Member Month this July and help make this vision a reality for Maine.